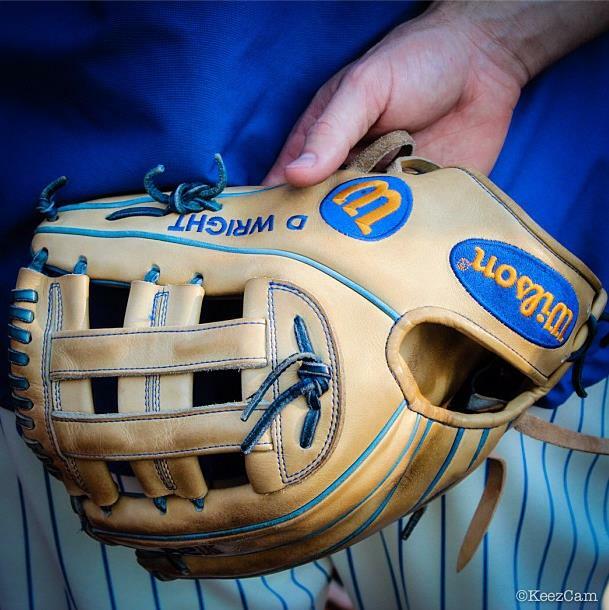 David Wright’s Wilson A2K DW5. Our boy Gemini Keez is getting better and better as the season wears on, giving us an up-close view of the gear we want to see. Check out the Marlins’ and Mets’ gear choices from this past weekend and vote on your favorite piece below. do a close up for a dodger game soon!